I love a fresh dessert. Strawberry shortcake is light and sweet - perfect for a summer picnic or bbq. Strawberry shortcake needs time for the sugar to become syrup. See below for the recipe. Simply slice the strawberries and other berries and add white sugar to the fruit. Do not add water. 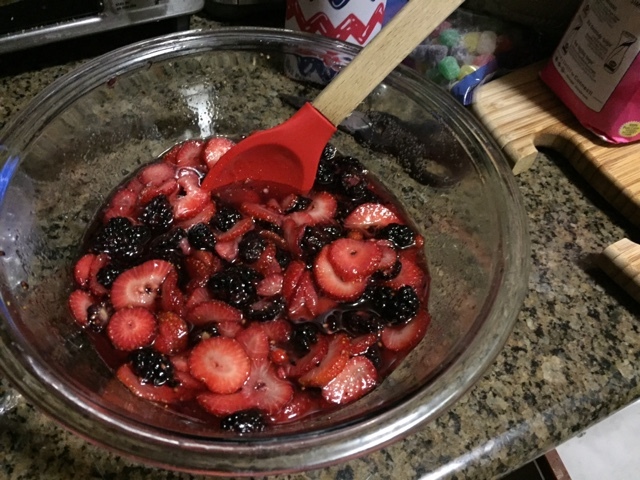 The more sugar you add, the more berry syrup you will have. I like to add about 1 cup to 1 1/2 cups of sugar to one basket of strawberries and then add more sugar later. 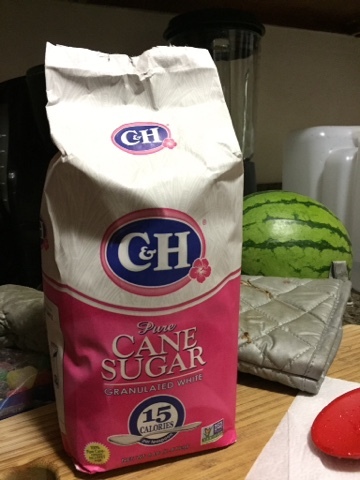 I also like to add more sugar after about an hour in the fridge. I love the syrup and all you need to do to have more syrup is add more sugar! 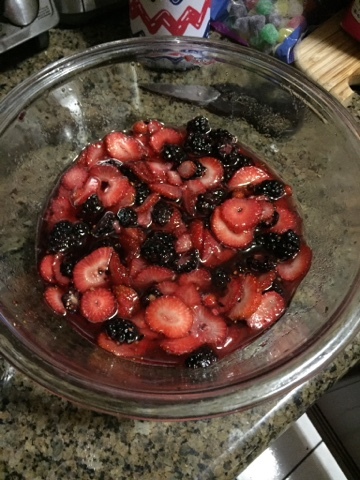 Mix well with the berries before putting it back into the fridge. 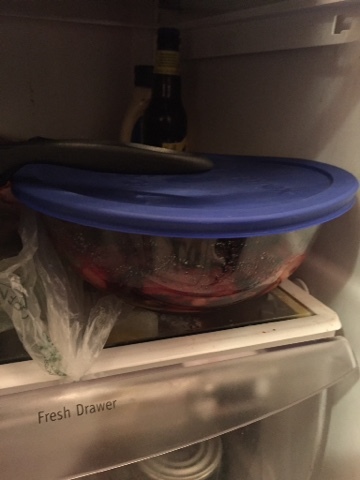 Refrigerate and let the sugar become syrup. 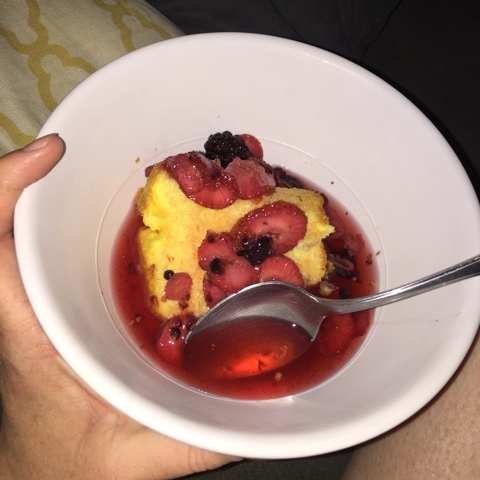 Take the easy way out and buy shortcake from the grocery store. You can find it in the produce section near the berries. 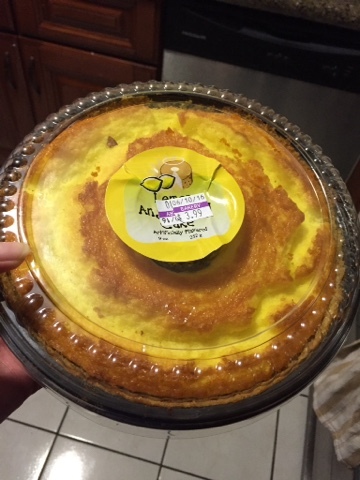 I found this lemon shortcake and I loved it!! Look at all that syrup! Lots of sugar has made my strawberry shortcake full of syrup. Perfect! 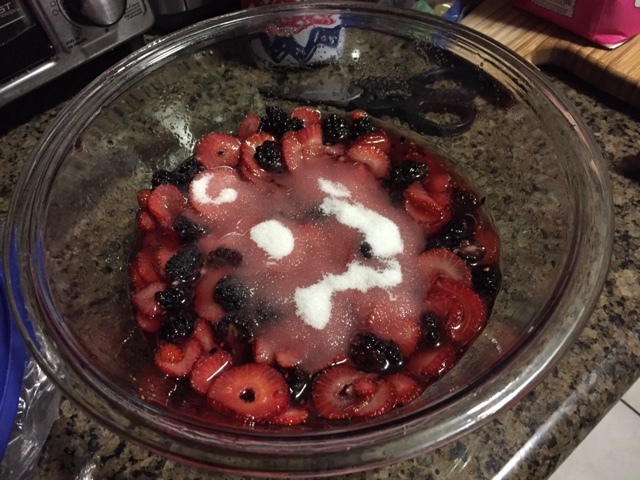 It's almost like a strawberry soup. The Strawberry Shortcake will last in your refrigerator. 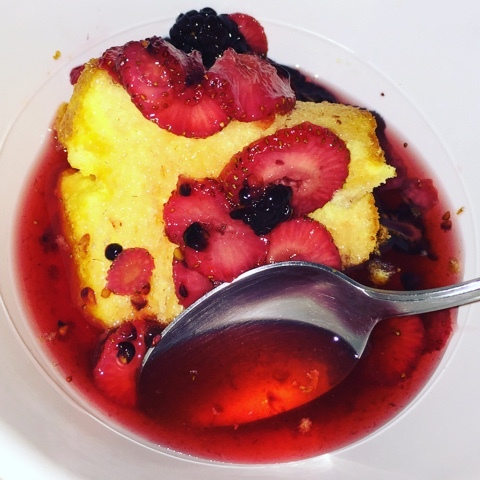 This is a great summer dessert that is easy to make and bring along to a bbq or picnic. You just need time for the sugar to become syrup, so making it before the party or event is key! Add whip cream if you want to make it decadent! !